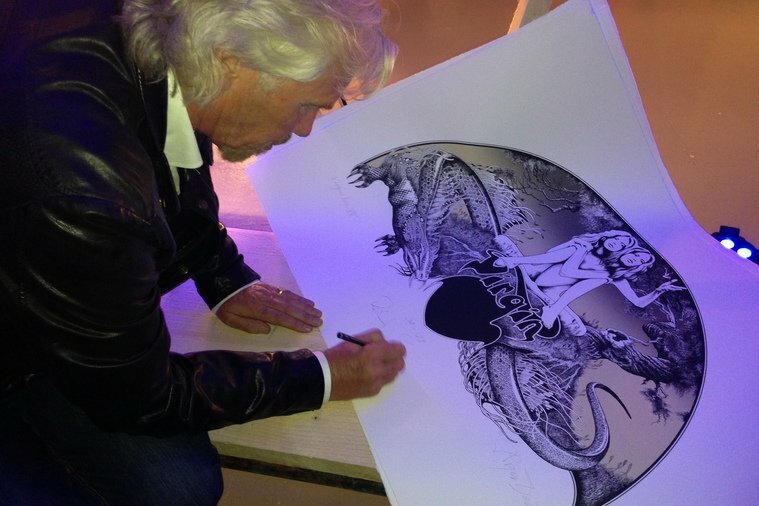 In a recent entrepreneur.com blog Richard Branson spoke about the challenges of building a business empire. With more than 400 companies under the Virgin brand, it’s suffice to say that the Group’s Founder knows a thing or two about what to consider when juggling a number of businesses. Here are some of his top tips. Going into business can be a daunting and demanding experience, so it’s important not to overload yourself with extra stresses. Focus your time and energy on one business, learn the ropes, then expand – you’ll thank yourself later. 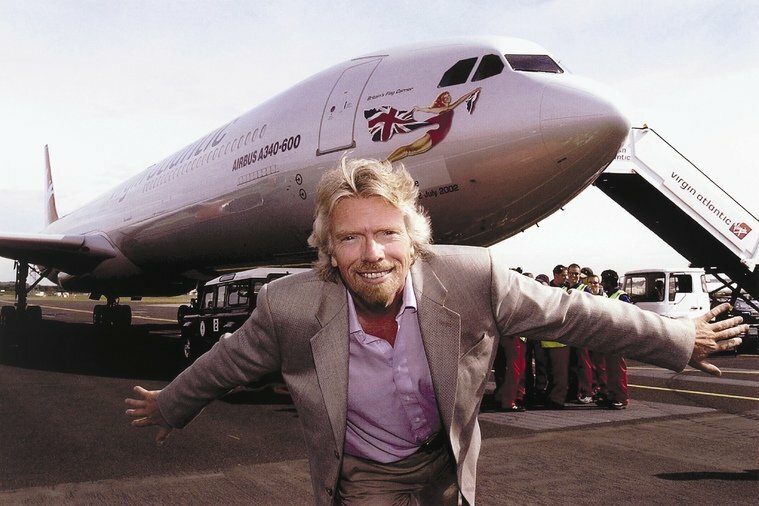 Had Richard Branson not been looking ahead, Virgin would never of happened. 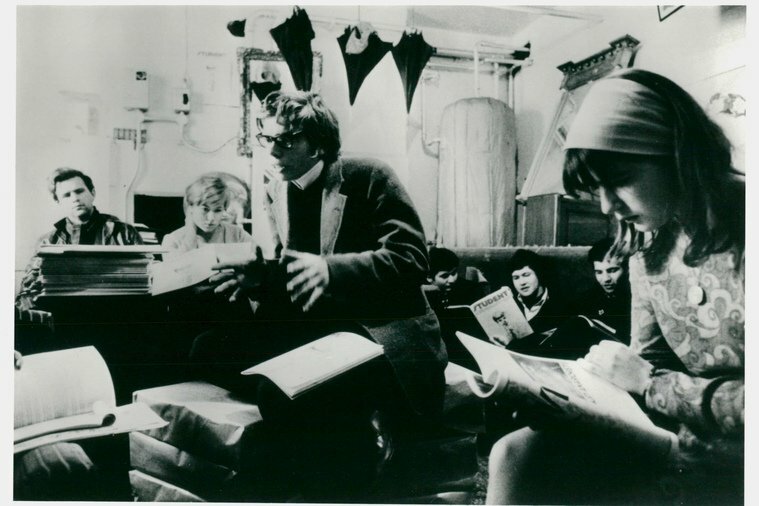 While running his first venture, Student magazine, he had the foresight to see a gap in the market for mail order records. Due to a lack of advertising the magazine went bust, but Virgin Records – an innovate product that disrupted the music industry – kicked off the Virgin brand to become what it is today. 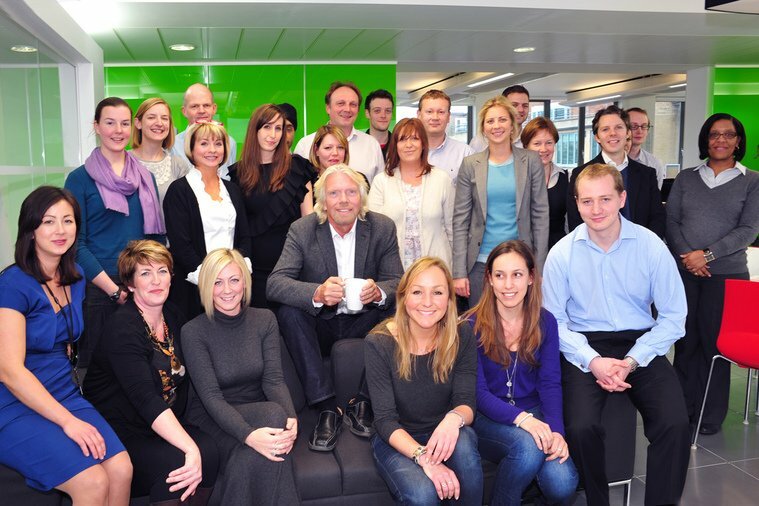 Richard Branson is very vocal in his belief that when it comes to success in business it’s all about people. Surround yourself with talented people that support your vision; and at the same time keep your ears and eyes open to their opinions, particularly when entering into foreign markets. Once a business grows and a brand gains reputability the offers start to come in from all directions. Know your vision and brand, and choose who you associate with wisely. 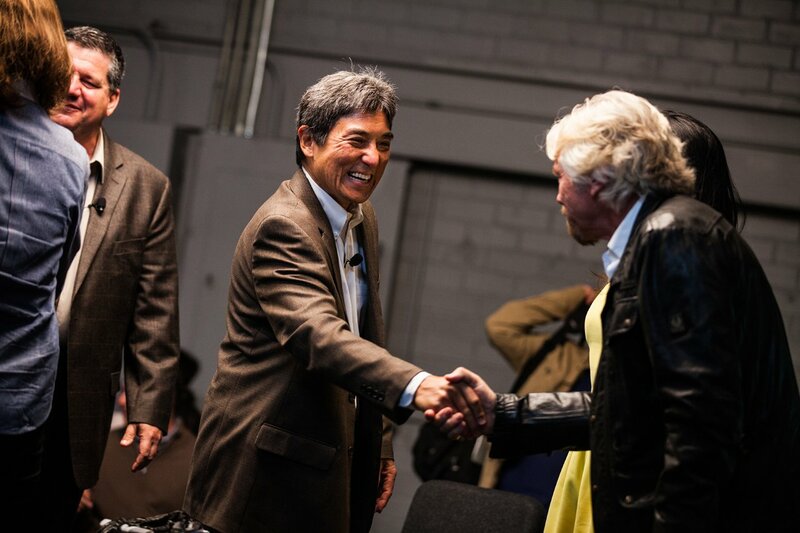 Do you have a tip for people looking to take on several business ventures at the same time? Share your experience below or on social.